One week to Eurosonic Noordeslag 2019! For four days next week, the small Dutch city of Groningen becomes the centre of the European music scene with Eurosonic – the festival that has its 33rd edition in 2019. 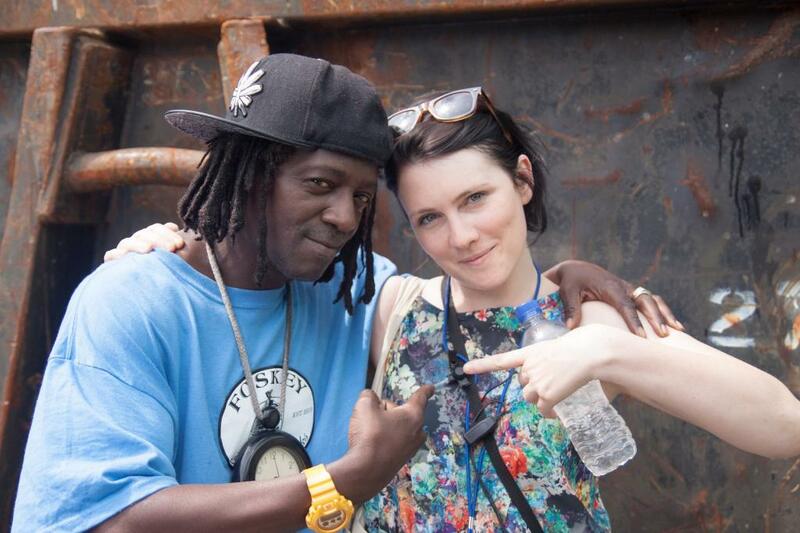 LOVE INTERNATIONAL revealed the main wave of artists for the 4th edition of the celebrated Adriatic odyssey. The 17th edition is just around the corner. 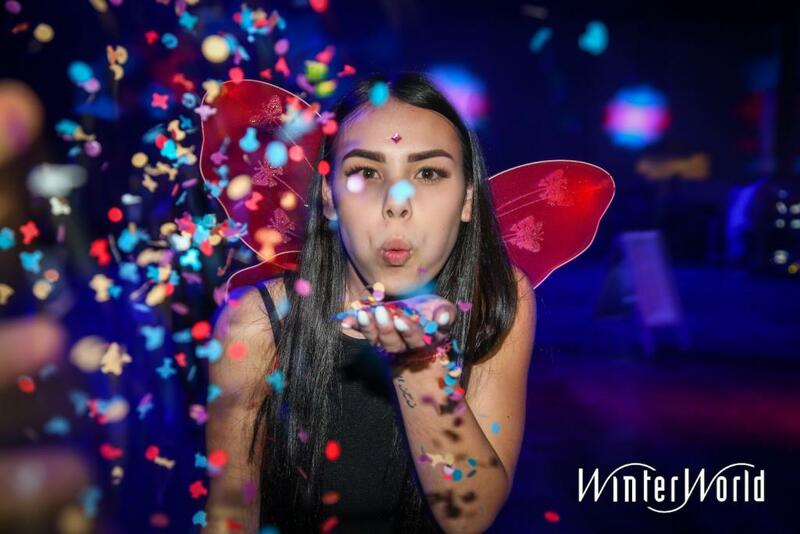 Don't miss your favorite act with the official WinterWorld 2019 timetable! SPECIAL: The last festival bag you need? Constant fear of pickpockets? Always annoyed by water lines that are too long? Permanent suffering from time-consuming security controls? This smart festival bag on Kickstarter promises to be the ultimate (and stylish) solution. We’ll check it out for you! 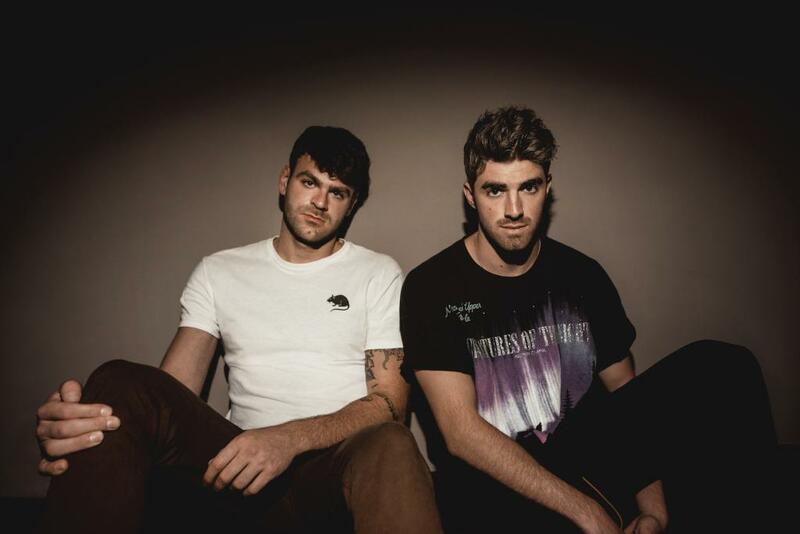 SPECIAL: THE CHAINSMOKERS keep rocking the charts and our hearts! MEO SUDOESTE 2019 1st lineup announcements! On this year's line up there are different proposals for various musical tastes, as evidenced by the confirmations of Timmy Trumpet, Russ and 6lack. 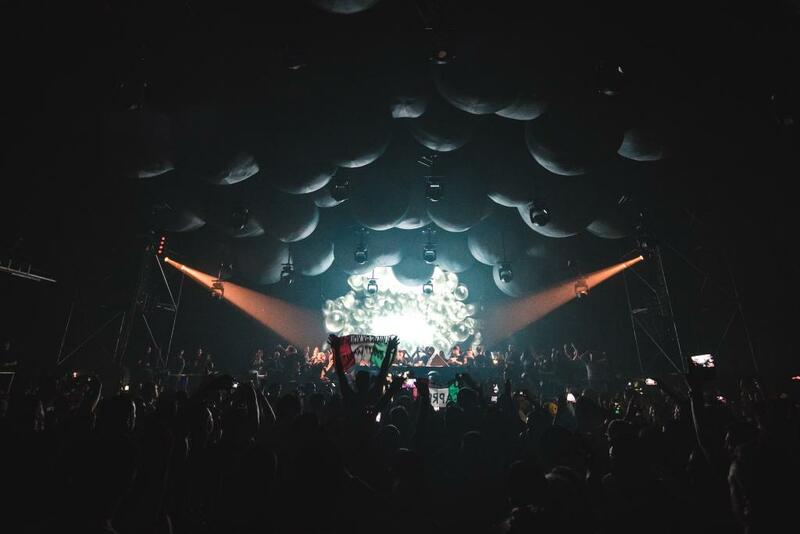 BigCityBeats, the company behind the creation of the first-ever club in Zero Gravity (World Club Dome Zero Gravity), has announced that the Zero-G club will return in 2019. 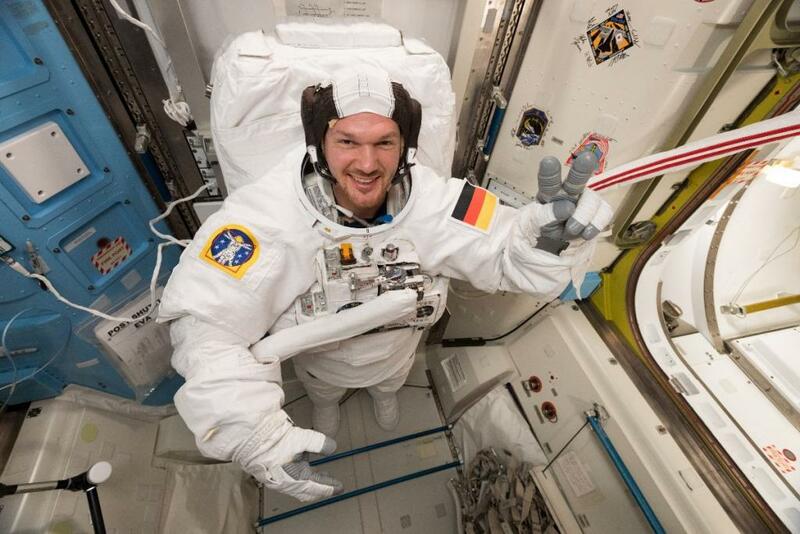 Along with this, International Space Station Commander Alexander Gerst has announced, from outer space, a year long partnership between BigCityBeats and the European Space Agency for 2019, which will link space travel and dance music in ways never seen before. 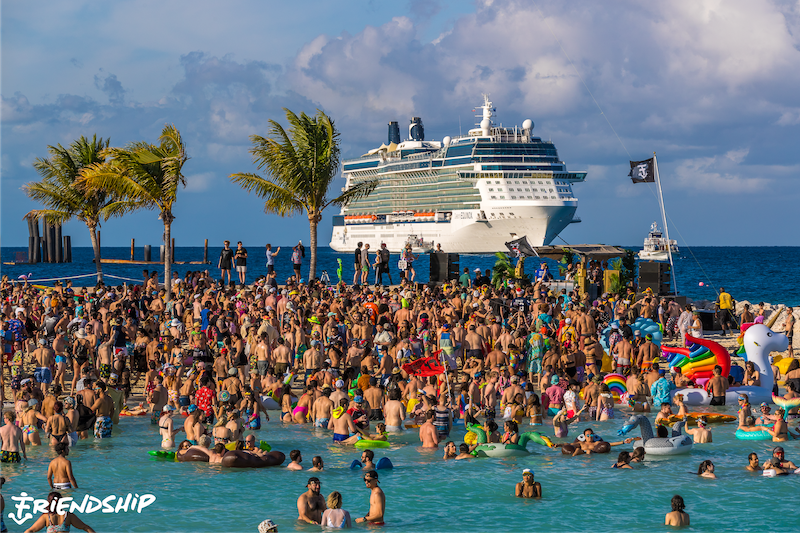 Recap of FRIENDSHIP CRUISE 2018! 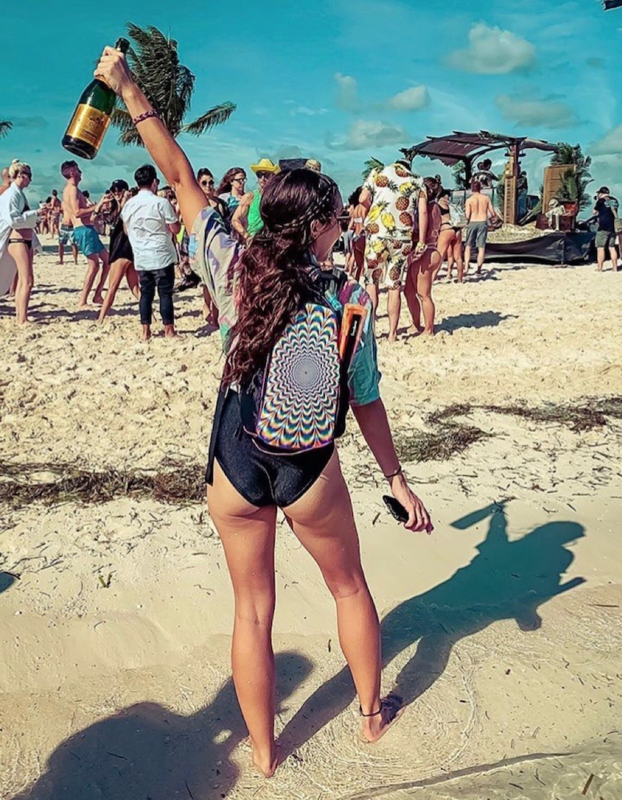 FriendShip returned from its wildly successful maiden voyage which took place aboard the glamorous CELEBRITY EQUINOX and sailed from Miami to two private island beach parties in COCOCAY, BAHAMAS. Read the recap here! ULTRA AUSTRALIA 2019 announces PHASE 2 LINEUP! 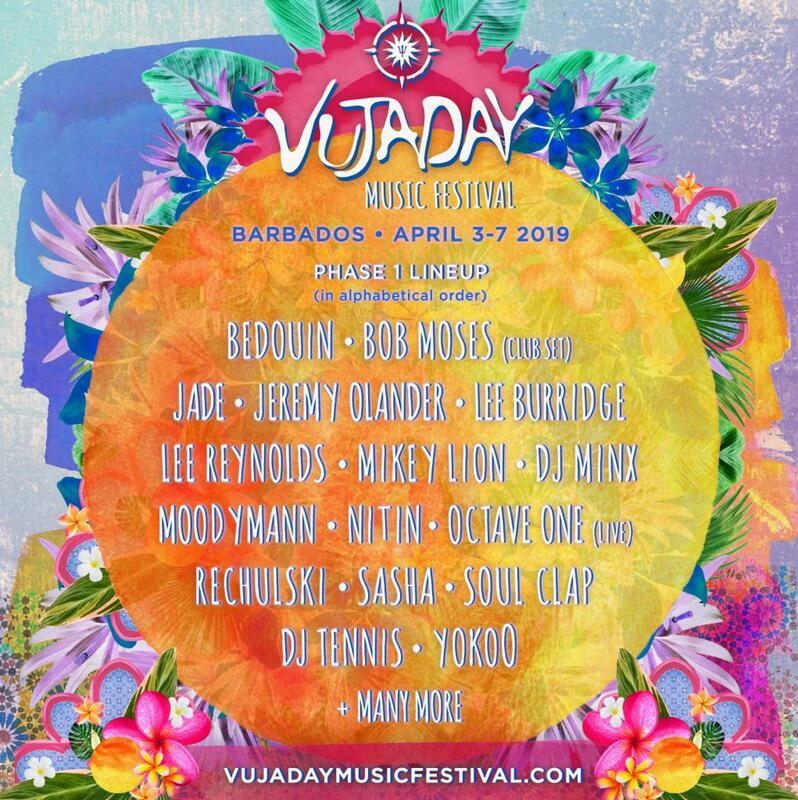 SASHA, BOB MOSES, LEE BURRIDGE and more: VUJADAY MUSIC FESTIVAL 2019 releases PHASE 1 lineup! 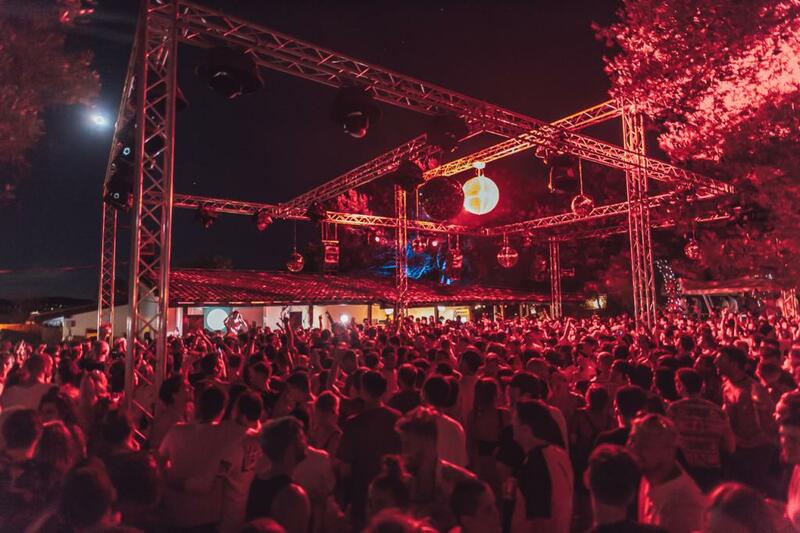 Vujaday has also announced a new daytime party series that will take place for the first time this year to keep guests going in between the main events. 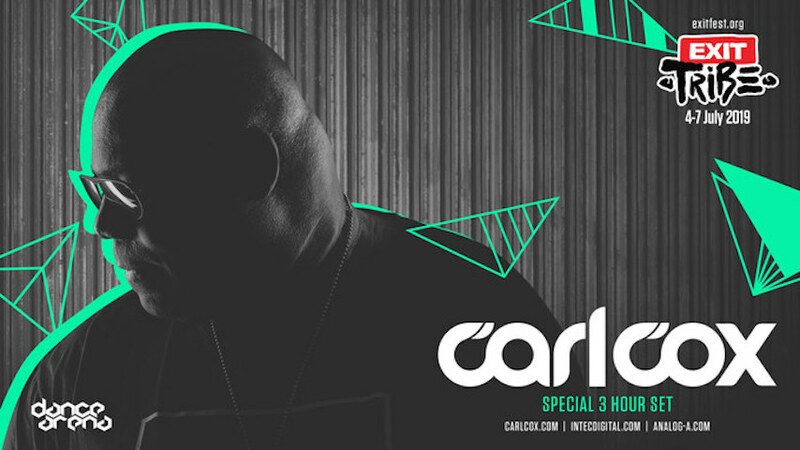 AREA 404 will be dedicated to the raw sounds within the electronic music spectrum - headlined by Carl Cox, Four Tet & Amelie Lens. 7 Reasons to go to Eurosonic 2019! 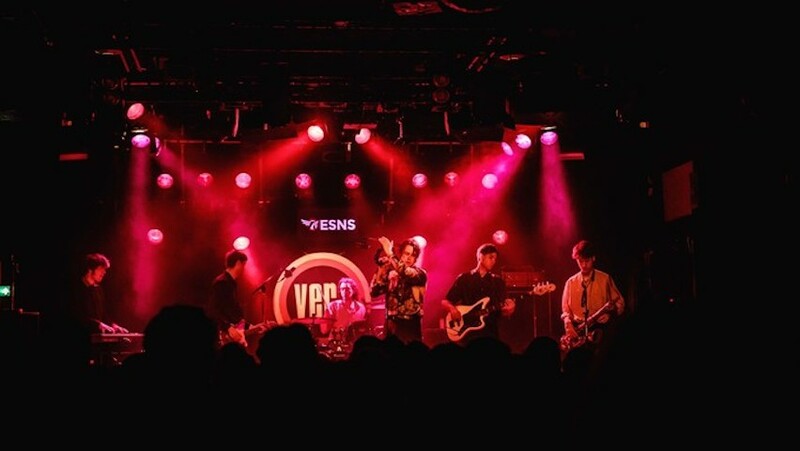 For four days every January, the small Dutch city of Groningen becomes the centre of the European music scene with Eurosonic – the festival that has its 33rd edition in 2019. 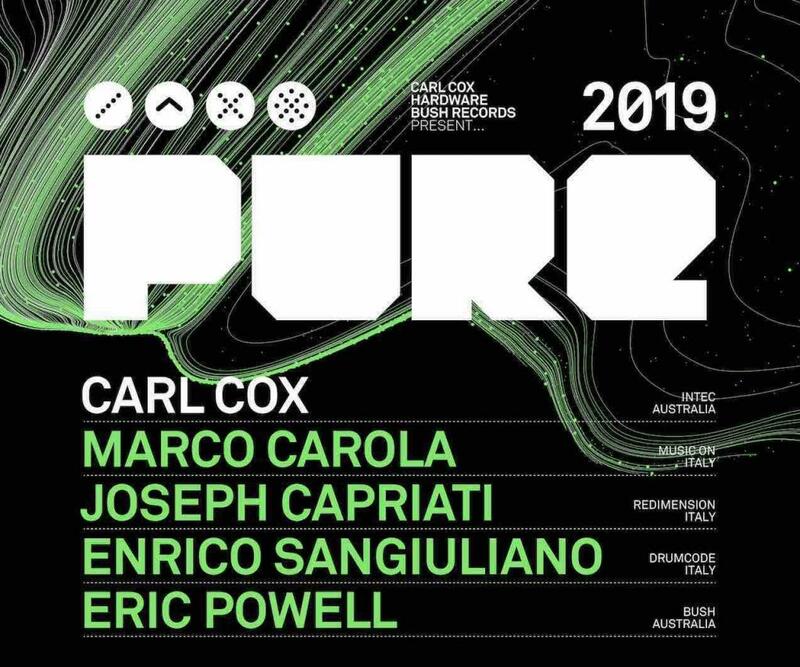 TIME WARP 2019 - 25 years of making people dance! Tmrw.Tday Culture Fest announces 2019 Lineup! 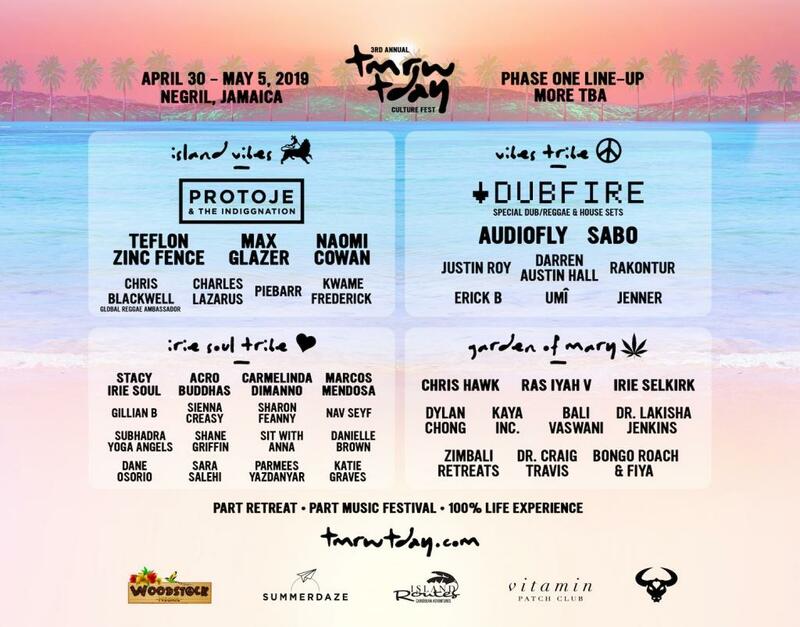 Featuring Protoje, Dubfire, Audiofly, Teflon Zinc Fence and Stacy Irie Soul Leading her Tribe Of Healers and Change Makers. BASEMENT JAXX vs THE METROPOLITAN ORCHESTRA – AUSTRALIA 2019 TOUR announced! 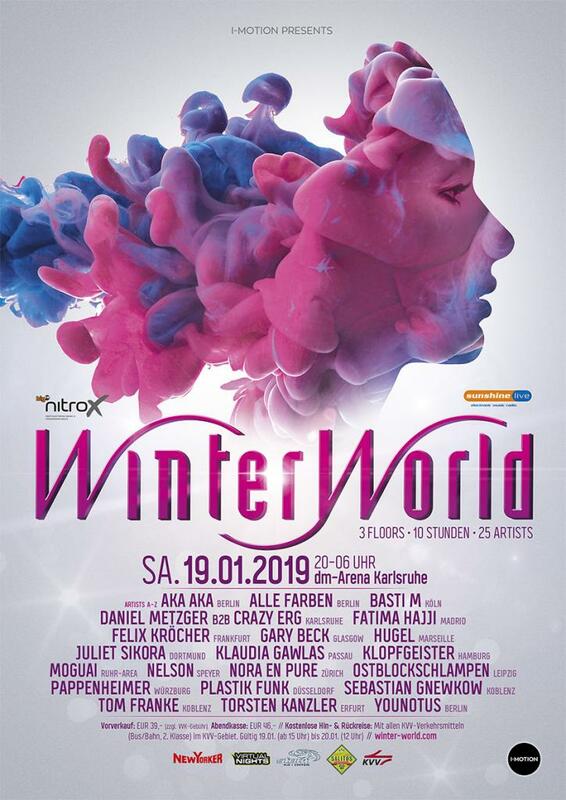 The 17th edition of WinterWorld will feature 25 (inter)national DJs & LiveActs from various styles of electronic music (including techno, trance, house and EDM) on stage. Check out all the facts + lineup information you need to know! 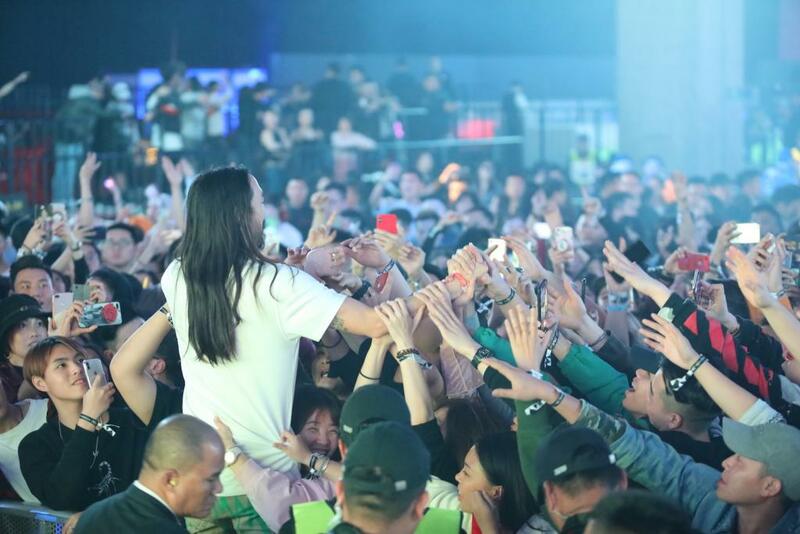 DJ Steve Aoki performs alongside other Top 100 DJs. 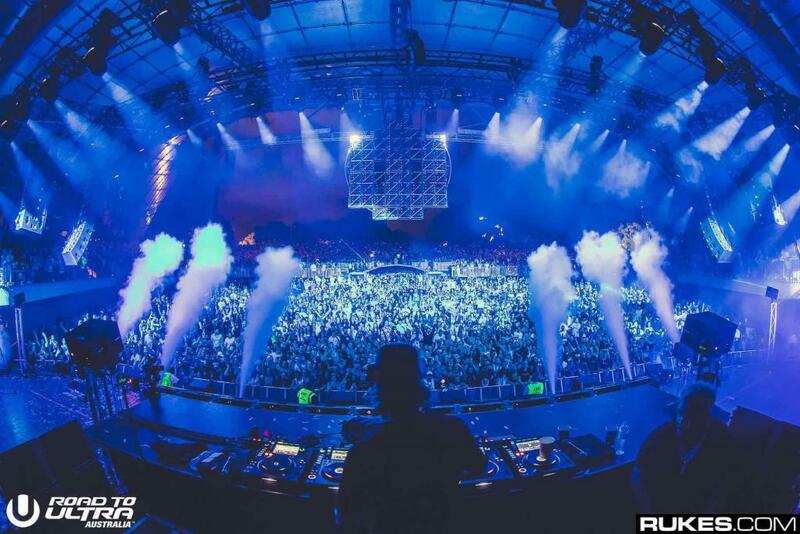 Enjoy some beautiful pics from a music festival that brings together technology and electronic dance music.